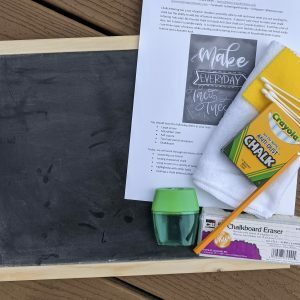 Ready for a fun mom’s morning in? 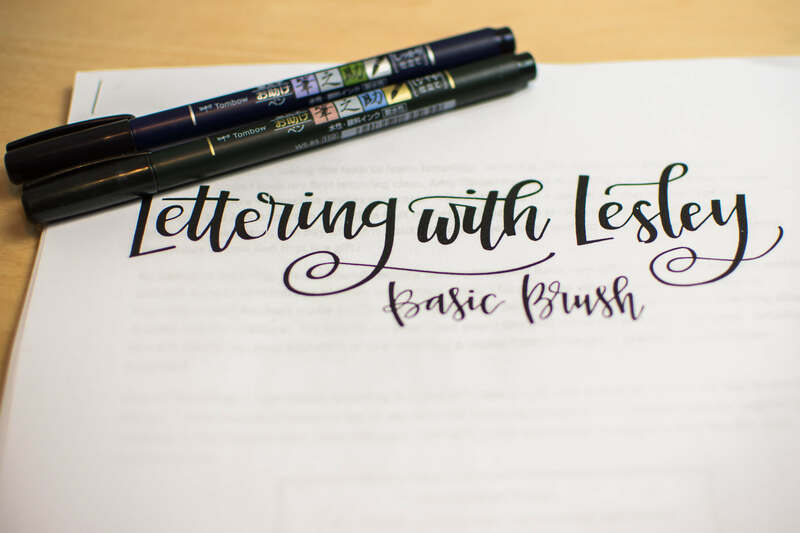 Join me for a full hand lettering class! 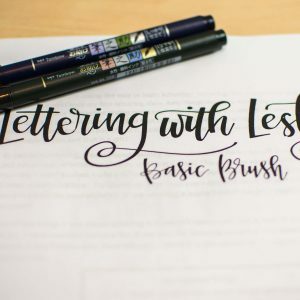 We will learn everything you need to know to start lettering – from pen strokes to alphabets to some super fun pen tricks! 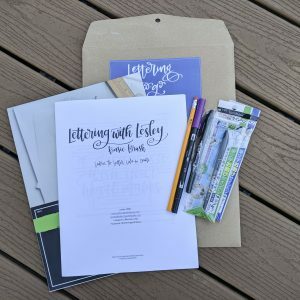 This class also includes all of your supplies – four pens, tracing paper, and workbook – plus about 2 hours and 15 minutes of instruction! 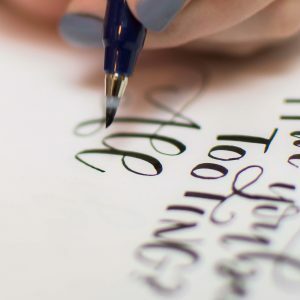 This event is hosted at Nicole Carrero’s home on December 4, 2018. We will start lettering at 10:30am! Get signed up to save your spot!